Ebooks that I want to read that start with the letter "A". I get to choose 2 from this list for review. Accidentally In Love with a ...God?? These are the books on my shelves, once I have read these then I wish to just read whatever finds it's way into my hands. 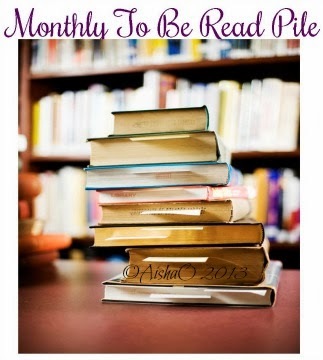 What do you have on your TBR Pile?? Check back at the end of the month to see how I did this month. Share down below your feelings if you have read any of these.